- Operation is easy. 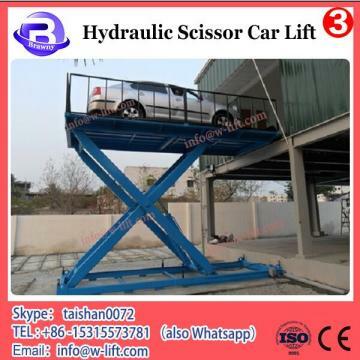 There are 2 sets control system installed on the hydraulic scissor car lift , 1 control box below, and 1 hand controller that can be operated on work platform. 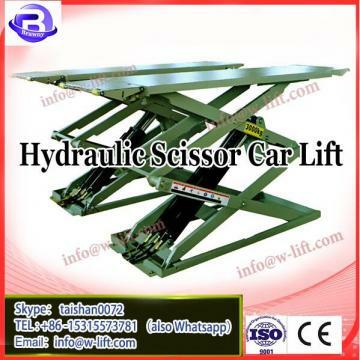 The hydraulic scissor car lift can be customized as your detailed size. 1) We can design the customized hydraulic scissor car lift as per your requirement. 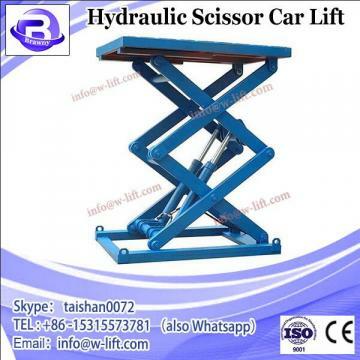 2) The hydraulic scissor car lift will be recommended once we got your requirement. 6 2 years warranty for whole machine without man-made faults.